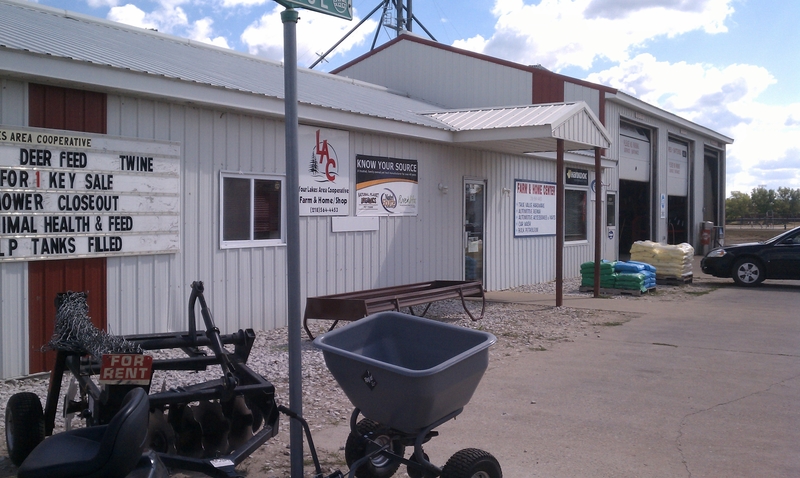 The Menahga Farm and Home is your local hardware, feed, and automobile repair center. 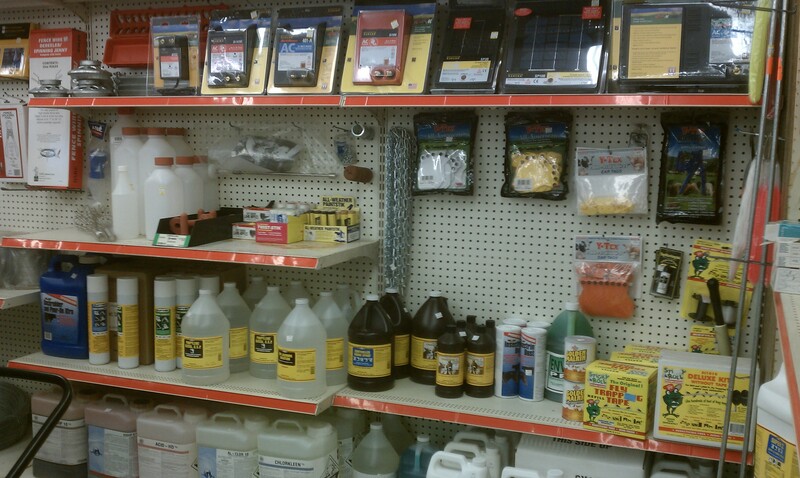 Stop in to see our wide variety of pet food, animal health, hardware, lawn and garden, and automotive products. 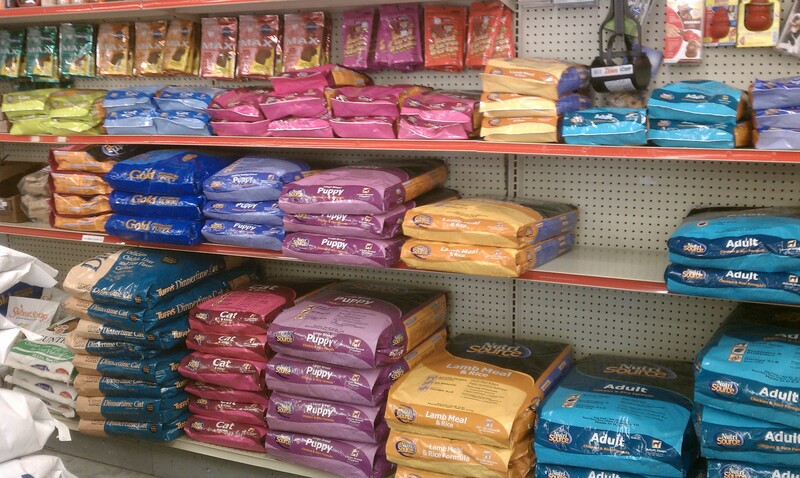 The Farm and Home carries a wide variety of pet foods, pet accessories, and pet treatments to keep your pet healthy and feeling good. The Farm and Home stocks electric fence controllers, allowing you to keep your animals in the fence, and your frustration level at the lowest level possible. 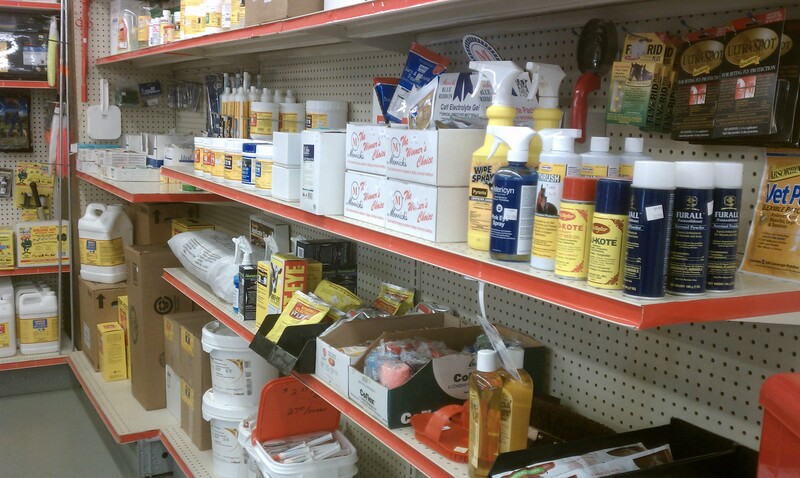 A large variety of animal health products for those who dairy or beef farm can be found at the Farm and Home in Menahga. From Super II Dairy Fly Spray, to Iodine Spray, we can find and help you get what you need. 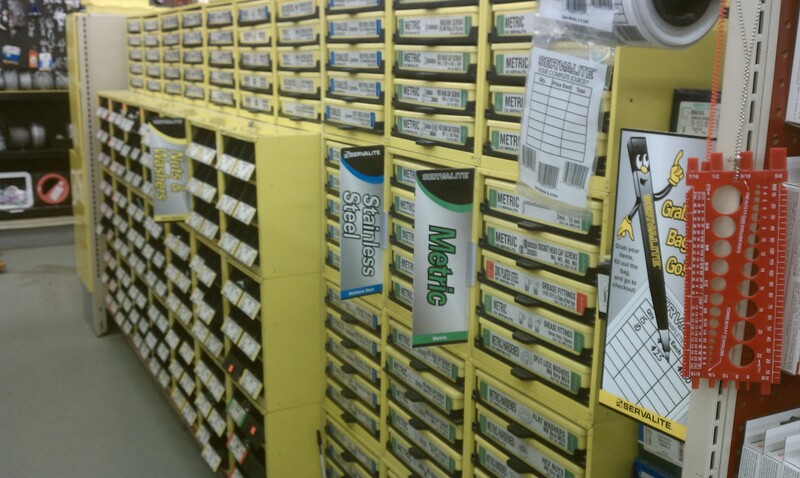 The Farm and Home has a large selection of bolts, nuts, washers, screws, and nails. 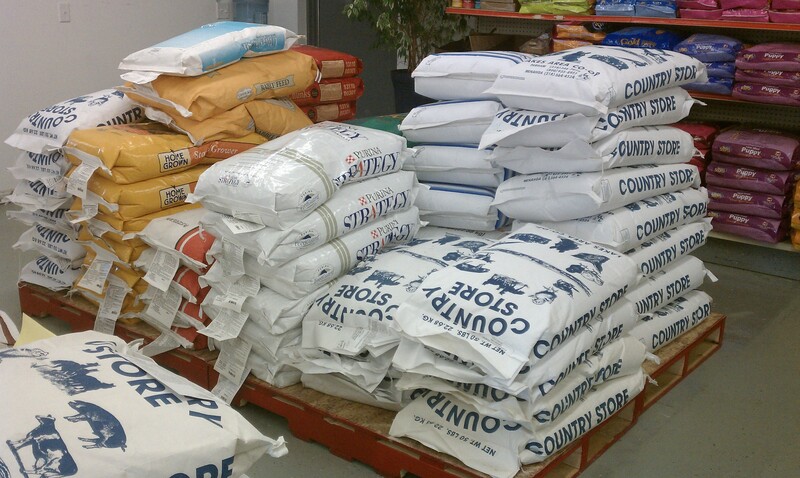 We carry a large variety of bagged feed. From salt, to corn, to laying mash, we can supply your needs. 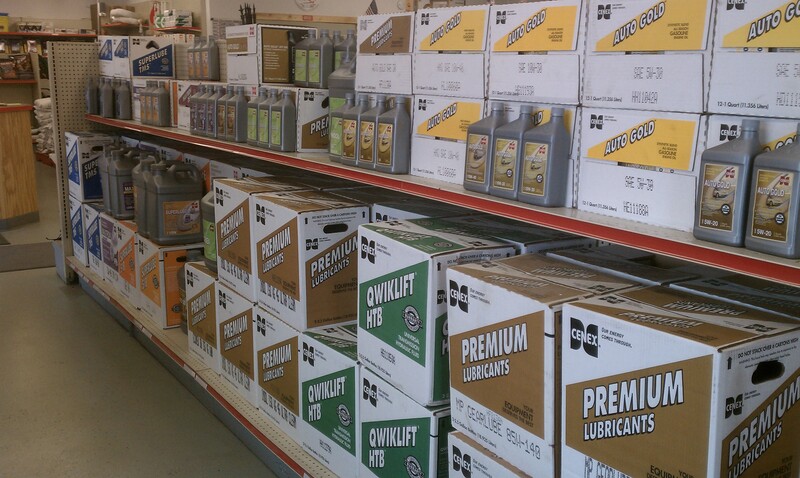 We carry quality Cenex oils and lubes for all of your equipment needs. 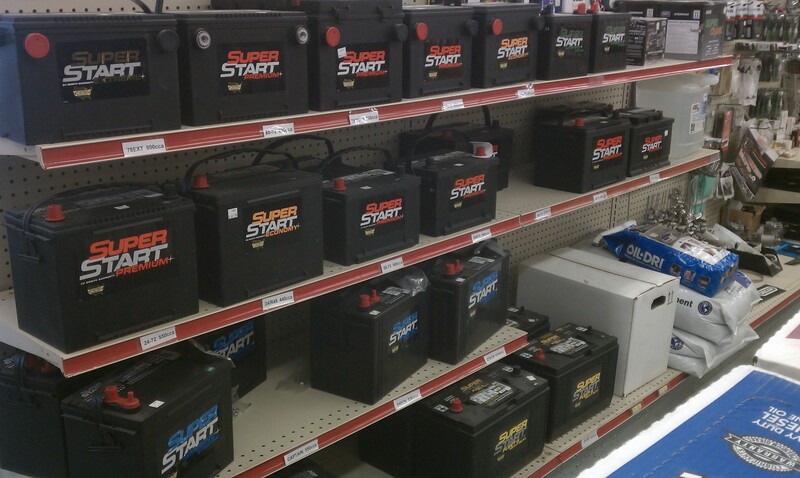 We carry a large selection of Superstart batteries for your automobile, agricultural equipment, boat, or lawnmower. Stop by for all your deer plot needs. 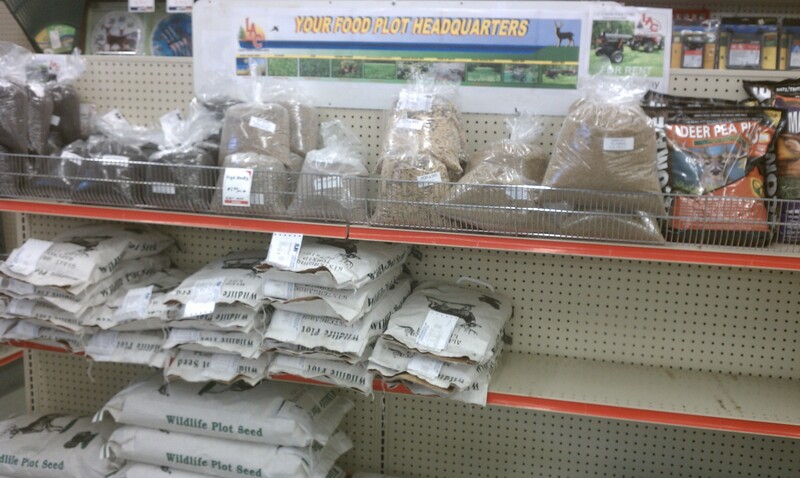 We have a large selection of deer plot seed, and also rent out our Antler King Sodbuster disc and fertilizer spreader. 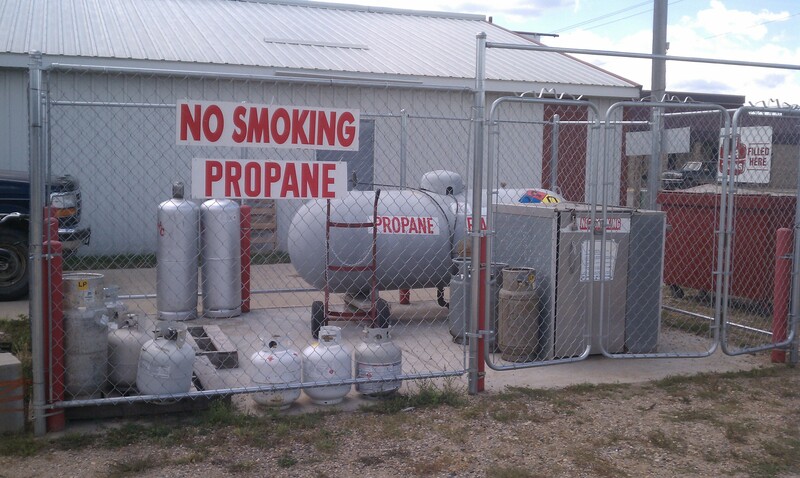 We refuel 20-100lb LP cylinders, as well as RVs. 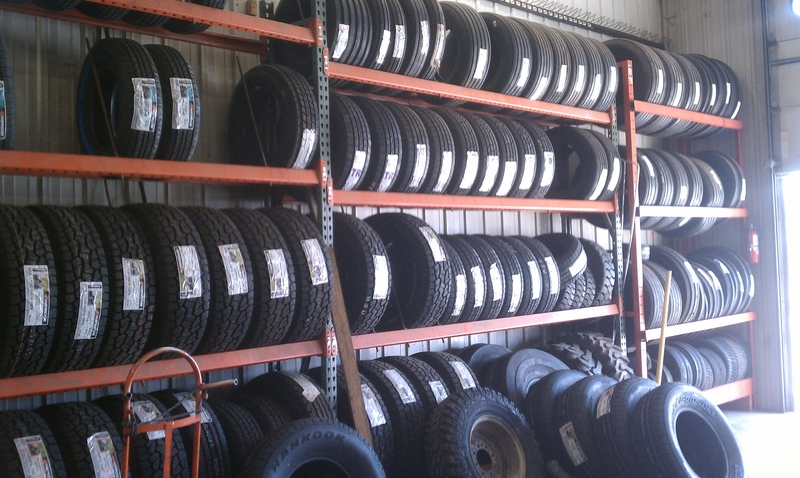 We have a large selection of tires, including Cooper, Hankook, and Firestone brands. Car a little bit dusty? Come give it a wash in our self-serve car wash, and give it the shine it deserves. The Menahga Farm and Home has been serving the Menahga area since 1903. Origionally known as Coop-Sampo, and merging with Perham Coop Creamery in 2010 in an effort to offer more products and services, it is now the Lakes Area Cooperative in Menahga. 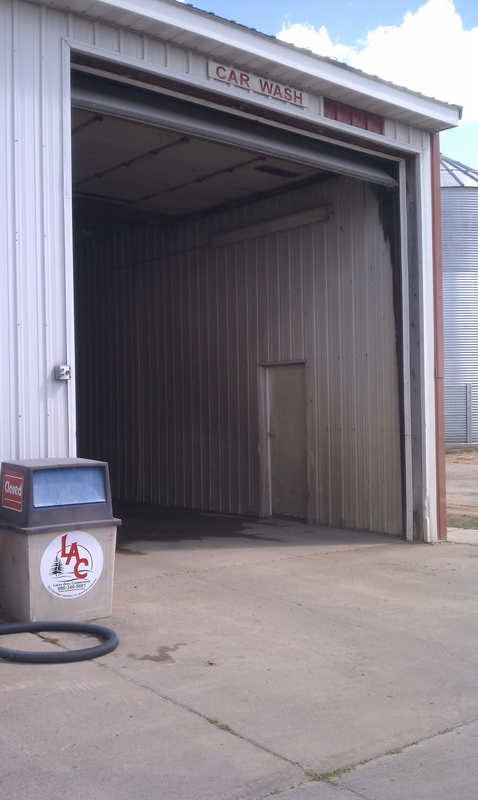 We have an automotive repair shop, car-wash, and a wide variety of products and services to offer a wide customer base.